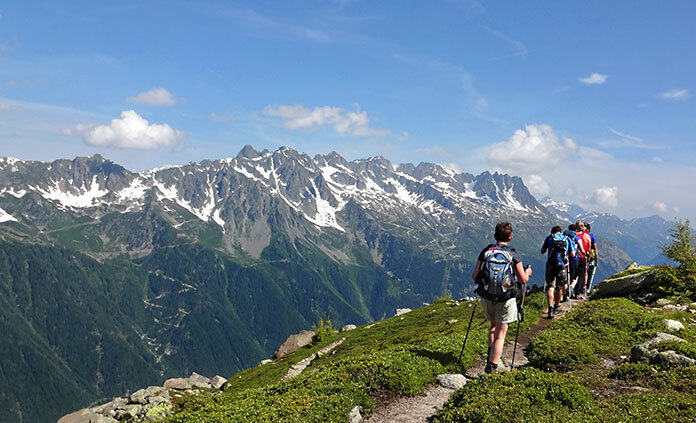 Experience some of the best hiking in Europe as you hike through the Alps and between three cultures in Italy, France and Switzerland. Grand scenery, vibrant culture and exhilarating activity are yours to discover. 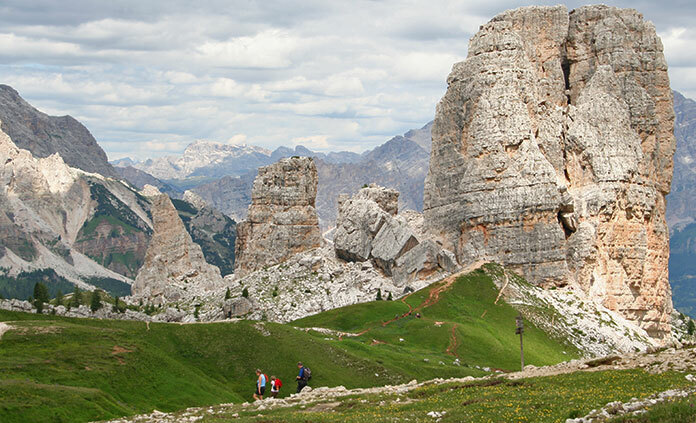 Savor the good life—the Italians call it la bella vita—in the Dolomites. With majestic Mont Blanc towering above you, soak up the beauty of the Alps from two perspectives: français and italiano. Doubly sublime.